Living close to Australian wildlife is a wonderful notion. Unfortunatly living near the Australian bush can be hazardous in summer when there is a bushfire threat. Kalana Homes is able to work with you to design a home that fits into the Austarlian Landscape but complies with regulations intended to keep your home safe from Bushfires. 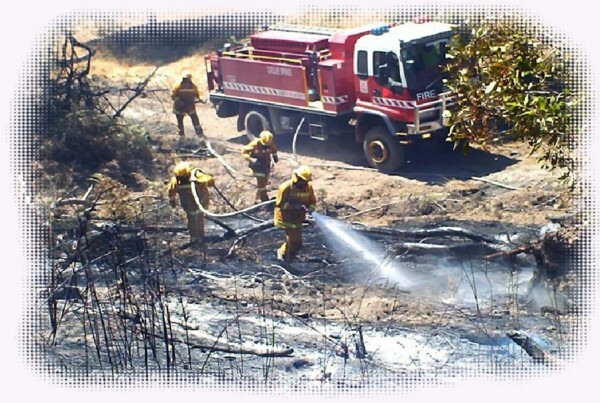 The NSW rural fire service have developed guidelines for Planning for Bushfire Protection. Local council are required to ensure that your project has considerd the Planning for Bushfire measures as set out in the guidlines. Kalana Homes can prepare the documents to support your design and that need to be submited with development application. An Australian Standard has been produced to provide construction standards to protect buildings in Bushfire prone ares. Kalana Homes is able to advise you on the level of construction required and build your project to the appropriate level as required by the Australian Standard.